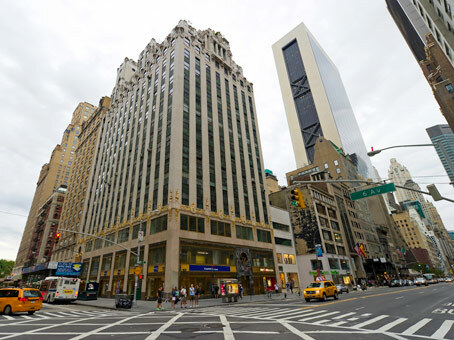 The building on West 57th is split over the third and fourth floor of this stylish Art Deco office building that is decorated with a marble façade and lobby. 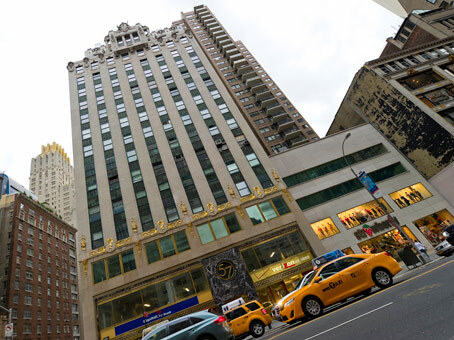 It is two blocks from Central Park and positioned the corner of Avenue of the Americas. 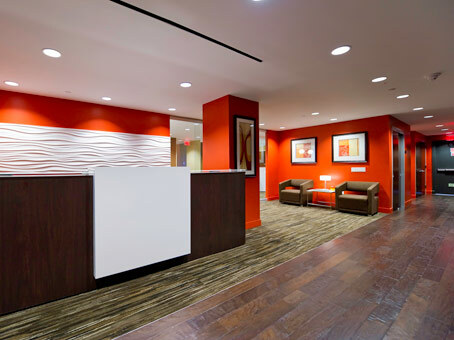 Occupying this strategic position in Midtown Manhattan, clients at this flexible workspace enjoy being close to an array of amenities as well as major subways and the local and express bus hub. 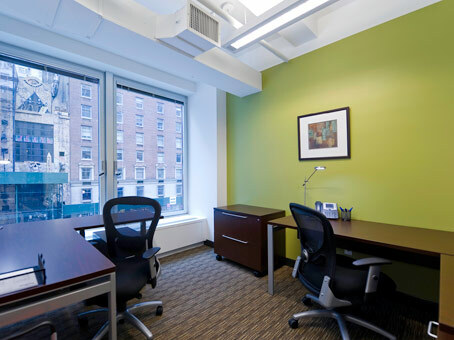 A variety of office configurations is available at 57 West 57th to suit most size and budget requirements. Virtual office services are available here as well as co-working facilities.